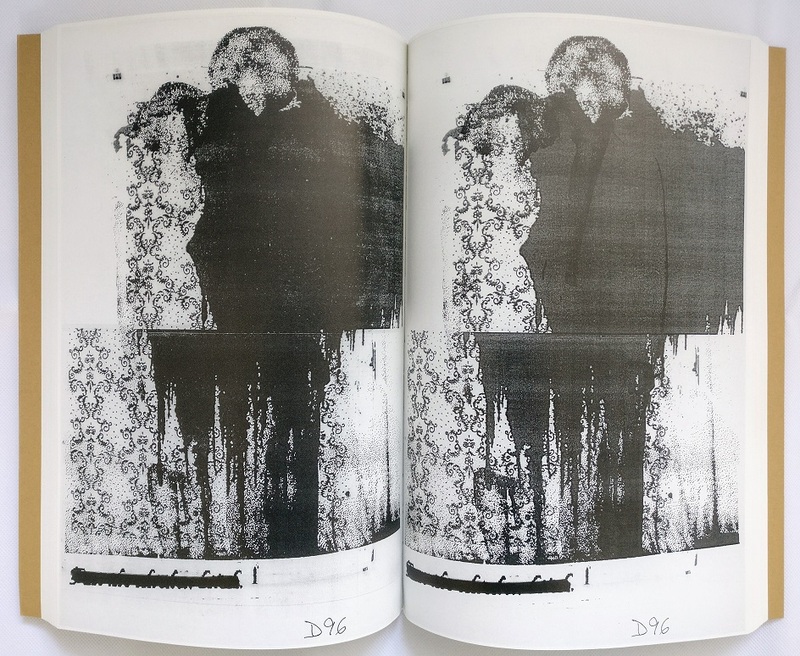 Harmony Korine & Christopher Wool. Berlin. Holzwarth Publications. 2002. First edition. Brown wrappers. Unpaginated [256 pages]. 252 b&w full-page illustrations. 320 x 215mm (12½ x 8½"). 1.4kg. 3935567022. English. Fine; an excellent copy. 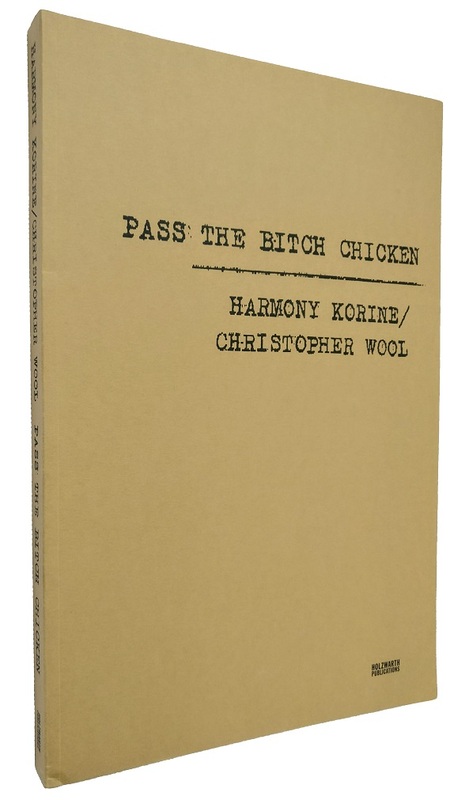 An artistic collaboration between filmmaker Harmony Korine and painter Christopher Wool. 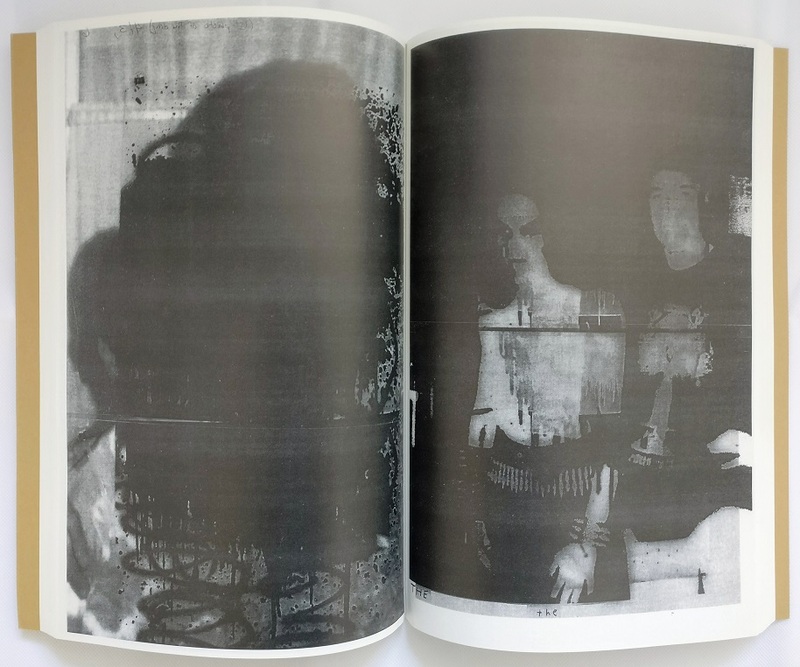 Korine's photographs form the basis of the book but the original images have become distorted beneath a series of mechanical and human processes - layering, drawing, over-printing, photocopying - as they are passed back and forth between the artists. The whole has a sinister, ethereal quality.